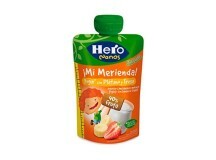 Hero Baby Spain baby food products are developed in compliance with the most recent breakthroughs in the field of infant nutrition and with international ESPGHAN recommendations, which define the nutritious needs of a small child during his first years of life. 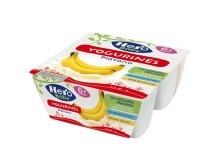 Within the international strategy of child obesity and obesity-based diseases prevention, experts from the HERO Institute for Infant Nutrition are actively involved in research projects in collaboration with universities, hospitals and medical research centres across 8 European countries. 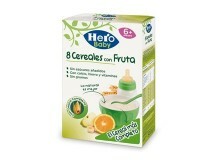 Hero Baby products are based on the desire to offer healthy and nutritious food for toddlers and small children, using carefully selected ingredients only from certified sources. 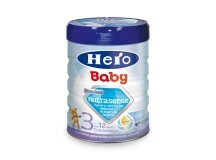 Hero Baby products contain no additives or artificial preservatives, being processed as little as possible in order to maintain the quality of the ingredients, the taste and texture of fruit and vegetables used. 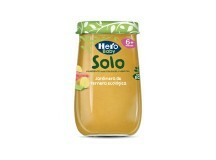 Products from the Hero Baby Solo range own the certificate of ecological products. 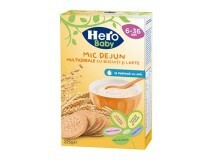 The products are available in supermarkets, hypermarkets, baby shops and also online, in our own shop, Primele Cumpărături.